An ideal training aid to deter your puppy from chewing furniture and furnishings. 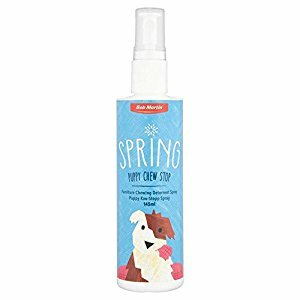 This bitter tasting solution is safe to use around the home and especially in areas where your puppy lives and plays. Use as directed on the pack label.